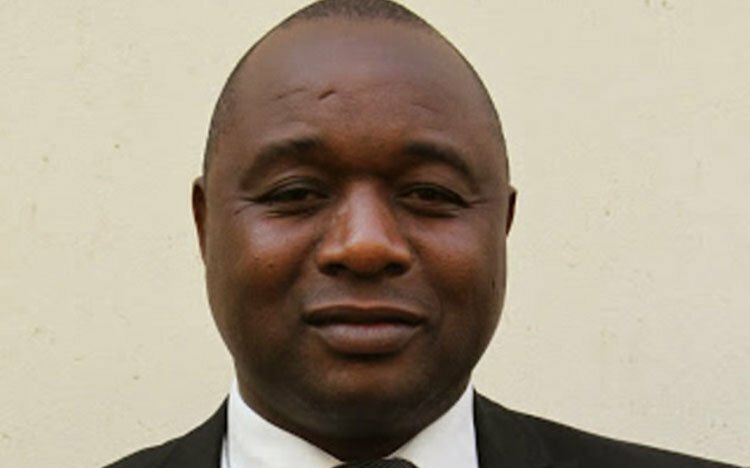 A Chitungwiza man has dragged a senior civil servant who works in the office of Deputy Minister of Lands, Agriculture and Rural Resettlement Davison Marapira for allegedly settling on his Beatrice plot. Hillary Shoko appeared before Chitungwiza magistrate Mrs Sharon Rakafa accused of illegally settling on Mr Takura Rukwati's Plot 8 of Dunnine Farm. Mr Rukwati alleged that sometime in December last year, he heard from his farm manager, Mr Chester Dowani, that Shoko had brought onto the farm his workers to settle there, claiming that he was also the owner of the same plot. Mr Rukwati holds an offer letter from the Ministry of Lands, Agriculture and Rural Resettlement granted to him on November 8, 2016, and has been farming on the plot since then. He alleged that since the day Shoko illegally settled on his farm, he has prevented his workers from carying out their duties by threatening them that he represented "a very high office". Shoko has gone further to carry out his illegal farming activities, disrupting Mr Rukwati's legal farming activities. He has never produced an offer letter despite claiming to be the owner. In his defence, Shoko denied all the allegations laid against him, saying he was also in occupation of the same piece of land since 2016, accusing Mr Rukwati of having settled at his farm last month. "The offer letter attached by the applicant is fake," he alleged. "No one, including myself, who is in occupation of the farm, does have an offer letter until such a time the dispute of downsizing of the farm, which is pending at the High Court, is finalised." The matter comes back to court on July 5 for judgment.